Pronto is a car hire company that specialises in airport car hire. We have forged strategic partnerships with all of the major car companies like Hertz, Avis, Holiday Autos, Budget and many more. However we do not just deal with the major brands. Far from it! We also use our local knowledge to get deals with lesser known, well respected agents too. 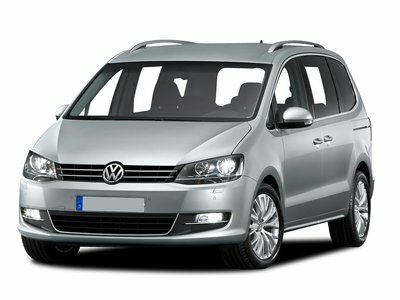 Booking your 7 or 9 seater at the airport could not be easier. Just use the booking engine on the right hand side of the page. Specify where you want to pick it up, when and your age and we will find the cheapest possible deal for you. If you are happy then press ‘confirm’ and a confirmation email will be sent to you. It is as simple as that. That is why so many people use Pronto to book their 7 and 9 seater cars at the airport every year. © 2010 The 7 Seater Airport Car Hire Specialists All rights reserved.